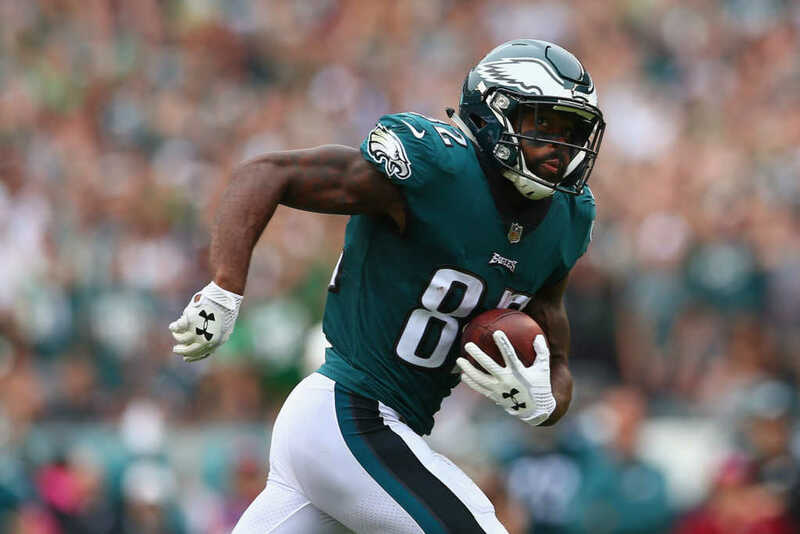 Gracious to the very end, NFL star wide receiver Torrey Smith penned a poignant thank you note to the Philadelphia Eagles and the team’s fans after being traded to the Carolina Panthers earlier this week. Smith’s leadership on and off the field played a big role in the Eagles’ run to their first Super Bowl title earlier this year and once again, showing him to be a man of great character even amidst trying times. As KYW-TV reported, the 29-year-old receiver caught 36 passes for 430 yards during the 2017-2018 season that ended with the Eagles edging out the Patriots in Super Bowl LII. According to reports, Smith, who had a $5 million option for 2018, would likely have been released by the team had he not been traded to Carolina. To complement his work on the field, Smith became known for his work with underprivileged children in and around Philadelphia. As Faithwire has reported, Smith was fresh off the Super Bowl win when he paid a visit to a local school and surprised a Philly super-fan with a FaceTime call from injured Eagles quarterback Carson Wentz. Smith was also part of the team leadership that made God and Christian virtues a hallmark of the lockeroom. In the wake of the trade news, Smith took to Facebook on Friday to pay tribute to his coaches and teammates in Philly and thank the fans for their unwavering support. Commenters were quick to heap praise on the wide receiver, thanking him for his commitment to the team and the community.